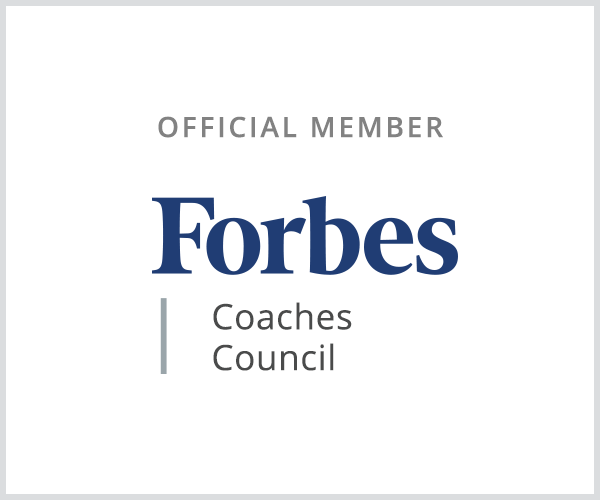 There’s a lot of information and instruction available on how to find new clients, but not so much on how to keep those clients after their first experience with you. How can you retain people’s business and keep them in your database? What would you need to invest to maintain a relationship with them? 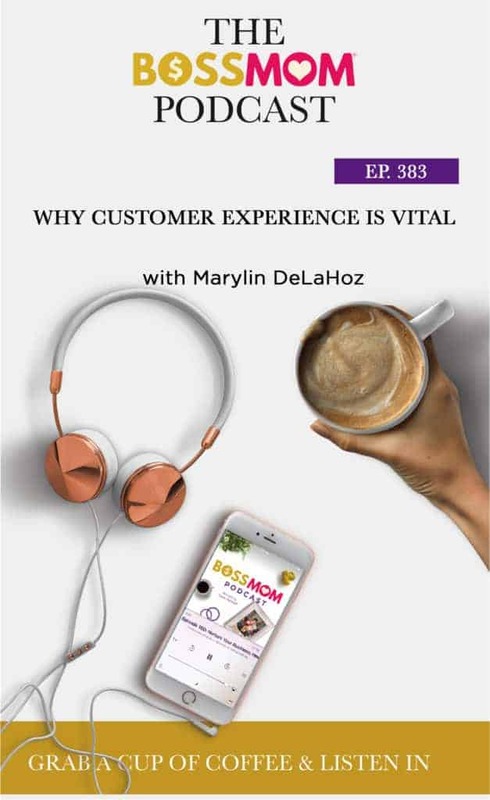 On this episode, founder of With Love Studio, Marylin DeLaHoz, shares how she got involved in customer experience and why it’s so important for your business. Once you’ve done business with someone, it’s time to re-invest in them. By sending a gift or even a small handwritten note, you’re making past clients feel special. 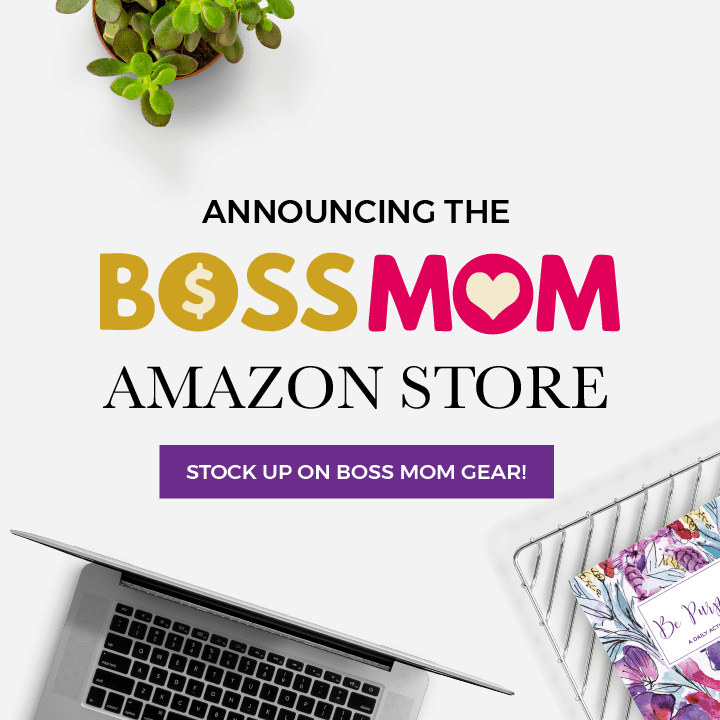 This goes a long way in building your relationship with them, and strengthens the way they represent your brand to their own sphere of influence. We’ve heard so much about automated systems and how they can help in a business. However, when something goes wrong with your operations, try to reach out personally. This shows you care enough to be the one to tell them there’s a problem, and does wonders for your client relations. If you’re going to give your clients a gift, make sure it’s something that enhances the service you’re providing. For example, if it’s a course, send a notebook or a pen. In doing so, you’re demonstrating that you want to ensure they have the best possible experience with their business. Often, the small details are what set successful businesses apart from the others. When it comes to ensuring great client relations, that’s exactly what your gestures need to be: small. Thoughtful gestures don’t need to be expensive and certainly shouldn’t put any strain on your business. To keep good customer service, you just have to show that you genuinely care. 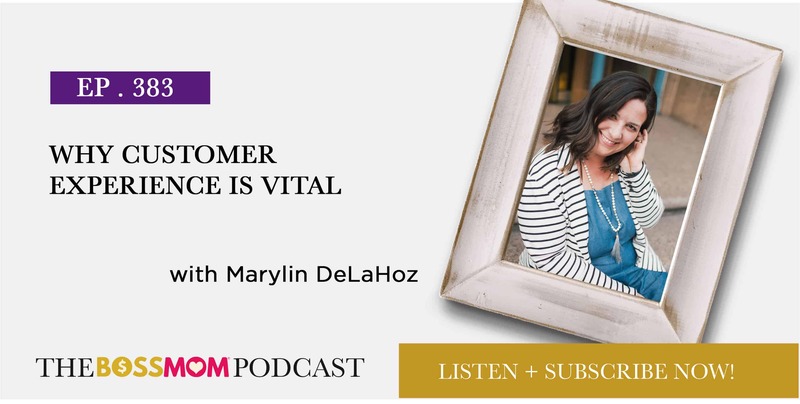 Marylin DeLaHoz is a mom to two daughters, a wife, and the founder of With Love Studio. After deciding to leave her corporate job when she became a mom, Marylin started tapping into her creative side. Initially starting with creating invitations for clients, Marylin later bought her friend’s t-shirt company. 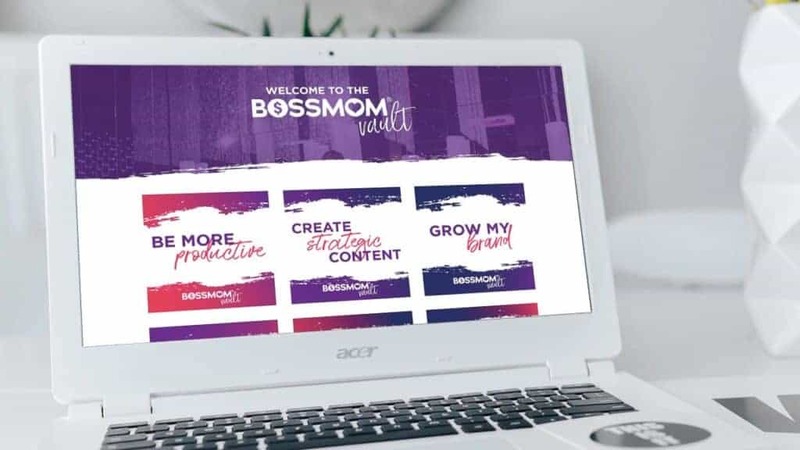 Today, she’s passionate about giving her clients the best possible experience, and prides herself on always putting herself in the customer’s position.